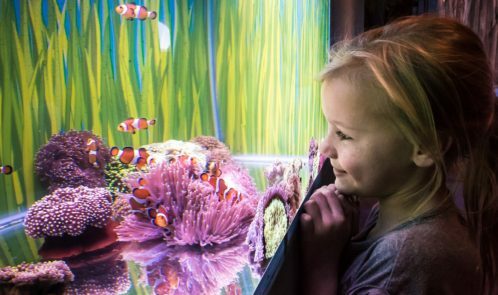 At Sea Life Brighton, the attraction is offering kids free entry to our aquarium when accompanied by an adult, until 19 August. Adult ticket prices start from £10.50 for the Basic Saver Package, reaching £14.50 for the Ultimate Package which includes a behind-the-scenes tour, guidebook and exclusive Sea Life pop badge. 2 for 1 tickets to Sea Life Centres and other Merlin attractions in the UK are also being offered with selected Cadbury products. While it’s still not fully clear how our money will be affected by Brexit, one area where we are likely to notice a difference in our pockets is around holiday spending this summer. Since the referendum result, exchange rates have dropped against both the dollar and euro. What this means is that you’re now likely to get less dollars or euros than you would last year. At its highest point in the last year, you would have been able to exchange £100 for €143, whereas now you’ll get €119. Likewise with the dollar, at its highest point in the last year, you would have gotten $157 for £100, $26 more than £100 would get you today. I love The Shard in London and although you can go up to the 30 somethingth floor for “free” in return for an extornionately priced drink, I do believe that it’s worth going all the way. If budget is stretched though, try the Sky Garden opposite for “free” too, though you have to book in advance. 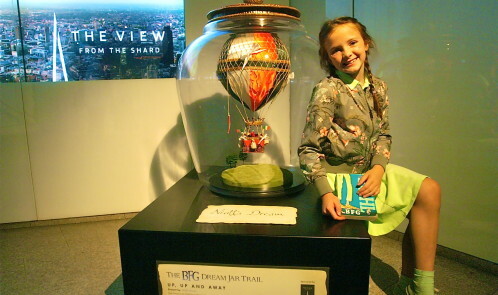 The View from The Shard, the viewing platform at the top of Western Europe’s tallest building, is offering visitors 25% discount off its standard ticket price until the end of August. 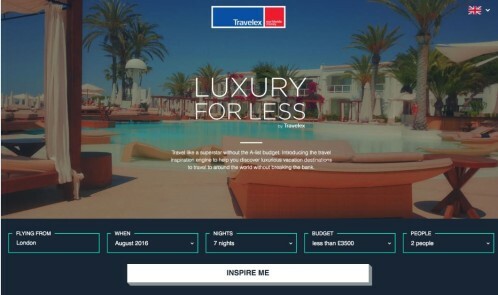 Today, Travelex launched travel inspiration search engine Luxury for Less – a one-stop-shop for luxurious holiday planning on a budget. Luxury for Less combines flights and hotels pricing powered by global travel search engine Skyscanner, together with Travelex exchange rate figures and the average spend of past holiday goers to help users create a luxury holiday to suit their budget. It’s the single source of information which does all the hard work for the holiday planner. Tenerife is a fantastic destination for those seeking a getaway without breaking the bank. And, what’s more, if you’re particularly crafty, you can get a great Tenerife holiday for even less! We’ve put together some top tips for getting there on the cheap, so you can enjoy a sunny break away, even on the tightest of budgets. 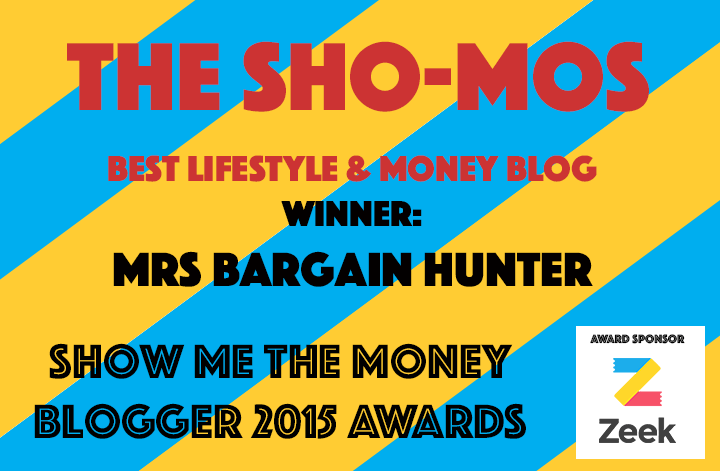 If you know in advance what sort of accommodation you’re after, then this certainly helps. 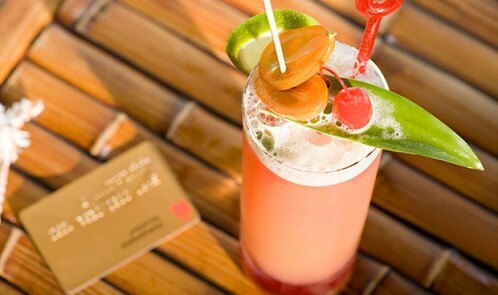 All-inclusive holidays might seem like a wildly expensive option, but if you’re travelling with kids, who seem to want another drink or ice cream every five minutes, then having everything pre-paid can be worth its weight in gold. Our homes are getting smarter, and now our cars too. They can tell your insurance company whether you are a careful driver and then the insurance guys set your premium accordingly. Sounds good? Here are some more details. DrivePlus is Direct Line’s telematics insurance policy, which offers drivers of all ages an upfront discount when they take a policy out. DrivePlus gives customers a driving score which is calculated by analysing driving style, including smoothness, braking and contextual speed and where and when you drive. Users can review their overall driving score and their score for each individual journey to see how they have improved over time. The price of the policy is reviewed at the point of renewal and takes driving scores from the prior year into consideration. I am currently having a nightmare with home insurance, so I would always think super carefully, before buying any insurance in the future. With summer just around the corner (honest), many of us are already sifting through brochures, planning that all important holiday. 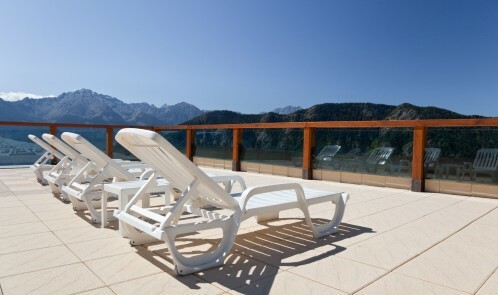 Travel insurance is important, and I would not want to be without it in foreign climes. The folks at Swinton Insurance sent me some tips to share with you on getting an insurance policy that’s right for you. As a woman who gets lost in her home town, I concur that there is nothing worse than being lost – especially if you have a car full of tired kids or bags of shopping defrosting in the boot. No matter where you are, one way to make sure this does not happen and you find the quickest way home – is a trusty satnav. Saving money while you travel. That is music to everyone’s ears. 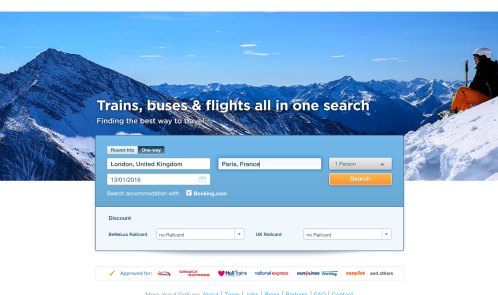 I was recently introduced to GoEuro.co.uk, a travel website (and app) that compares coach, rail and air travel across 11 countries in Europe. The smart algorithm behind GoEuro will churn out results that range from the cheapest ticket prices to the smartest or fastest travel times, and offer you all the available modes of transport whilst taking into account waiting times at airports. How many times have you been on holiday and wanted to message or send pictures to your loved ones while out, but had to wait until you find WiFi to do so? 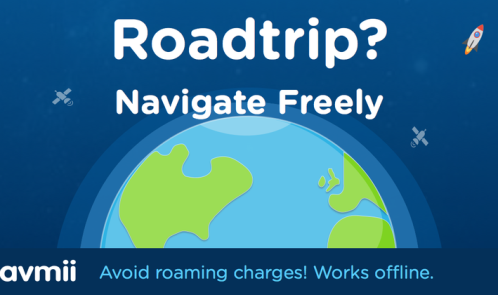 Or worse – how often have you come home to an outrageous bill from your network provider for the roaming charges your kids racked up on holiday? 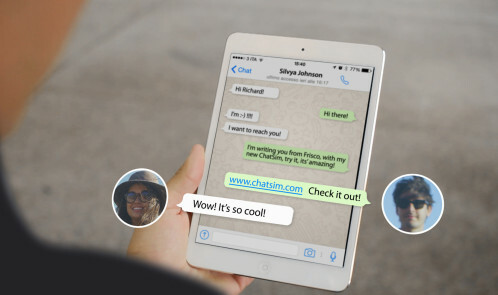 Well, those days are over thanks to ChatSim, the world’s first ‘instant messaging mobile operator’. People can send unlimited messages and emojis for free on their chat apps as soon as they land, so you can be sure the children won’t moan that there’s no WiFi to message their mates – they can just get cracking!